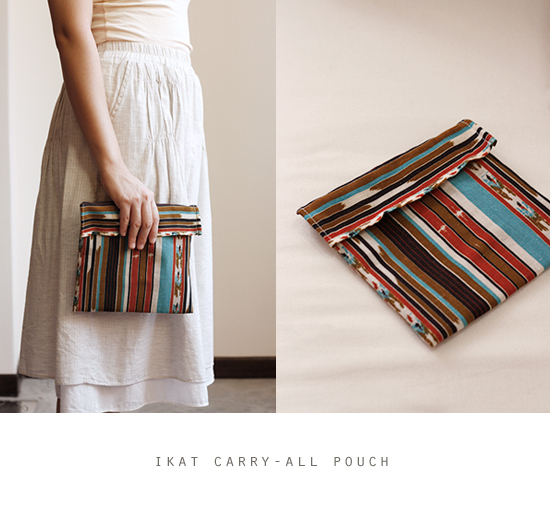 This entry was posted in Bags, Products and tagged Bag, Handmade, ikat, pouch, product, Products, project, Recycled, sew by noelle_k. Bookmark the permalink. i want!! but do you ship to america?? !